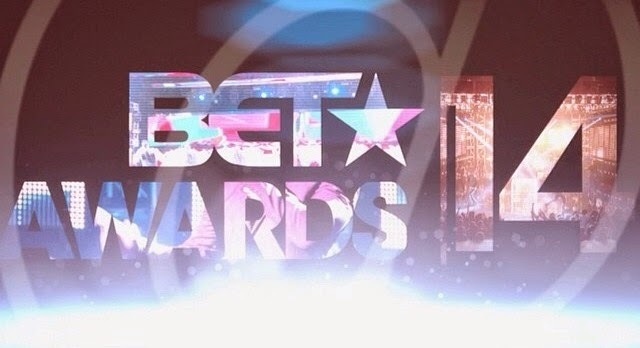 Earlier on today, the official 2014 BET Awards nominations were announced and we've got who's nominated for what! It comes as no surprise that power couple Beyoncé and Jay Z lead with four nominations each, with rapper - Drake having three, along with Pharell, Chris Brown and newcomer - August Alsina. Other nominees included are first timers - Lupita Nyongo, Davido, Krept & Konan and actor - Michael B. Jordan who all got nominated in their respected categories. The award show is just right around the corner as well, with it airing on June 29 - we can only wonder who'll take what home! Take a look at who got nominated for what. Did your fav bag a nomination? LiV Warfield - Why Do You Lie?